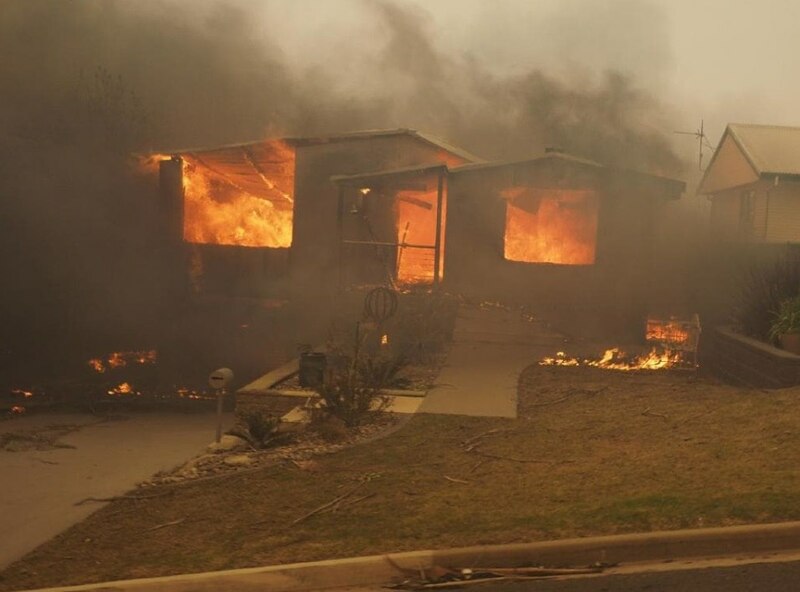 In the Australian states of Victoria and New South Wales, natural fires are raging. Dozens of houses burned down. Thousands of local residents were left without electricity. The fire has already covered almost 40 thousand hectares of vegetation in the state of Victoria. In the city of Terange, 10 houses were destroyed by fire. There is no information about the victims or dead. According to the media, people are completely evacuated in the three population centers of the state. They are placed in the special. centers of care. Combating the fiery elements is complicated by a gusty wind. As a cause of the emergence of fires, authorities call lightning strikes. As a result of fires in the area of ​​1 thousand hectares in the state of New South Wales, about 70 buildings in the village of Tatra were destroyed. Because of the smoke, four local residents were hospitalized.